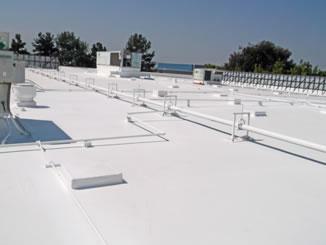 KOOLFLEX is a liquid applied flexible epoxy membrane, colorful and monolithic. It is used for water- proofing of external roofs and internal wet areas of buildings. 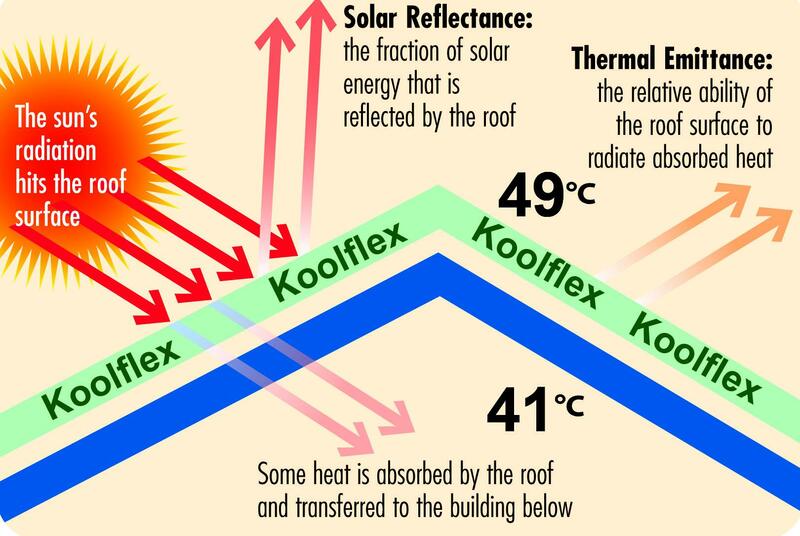 It is specifically designed as a waterproof + reflective coating on concrete and metal roofs to reflect heat; it reflects large percentage solar energy to keep the surface cool. It forms a flexible membrane that is UV stable and withstands ponding water. 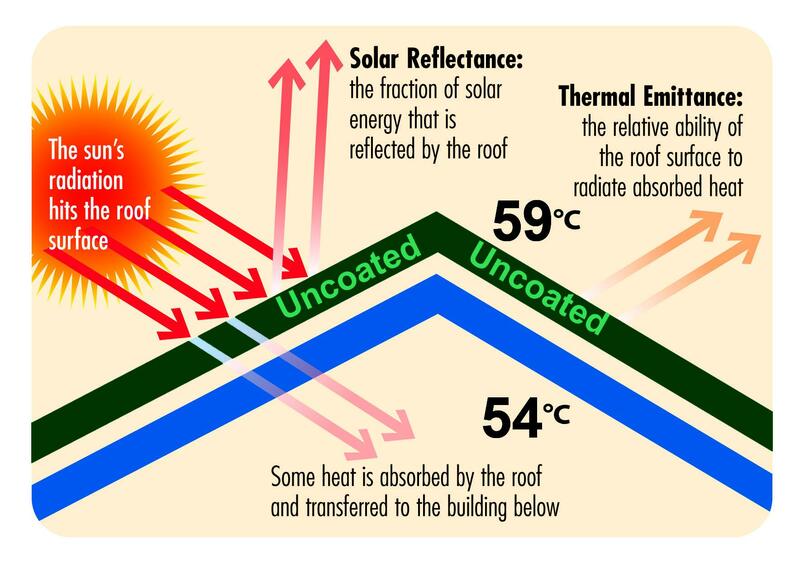 Can be applied over existing roof system. prepared concrete and metal roofs.. Temperature changes (-29 to +50 deg C). Fire retardant to BS 476 Part 7 Class 1 . Provides a secure barrier to water penetration. A smooth non porous surface for easy maintenance.